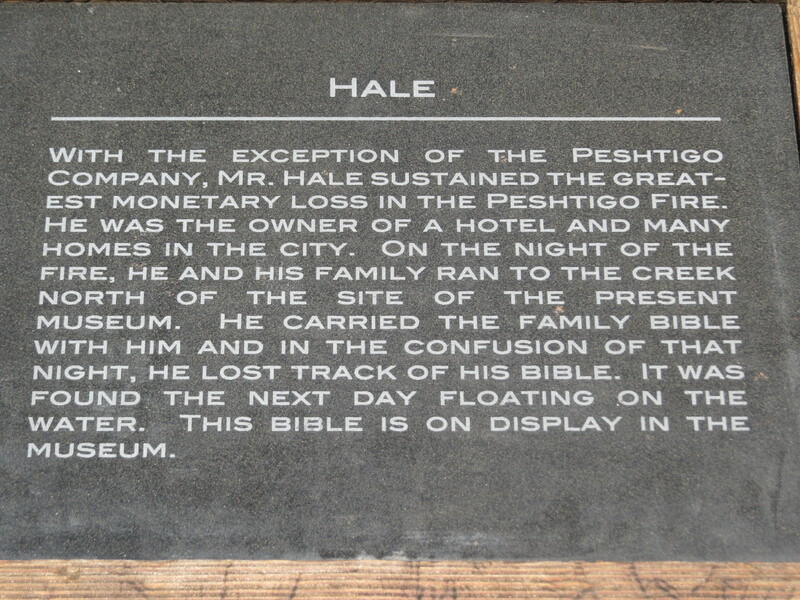 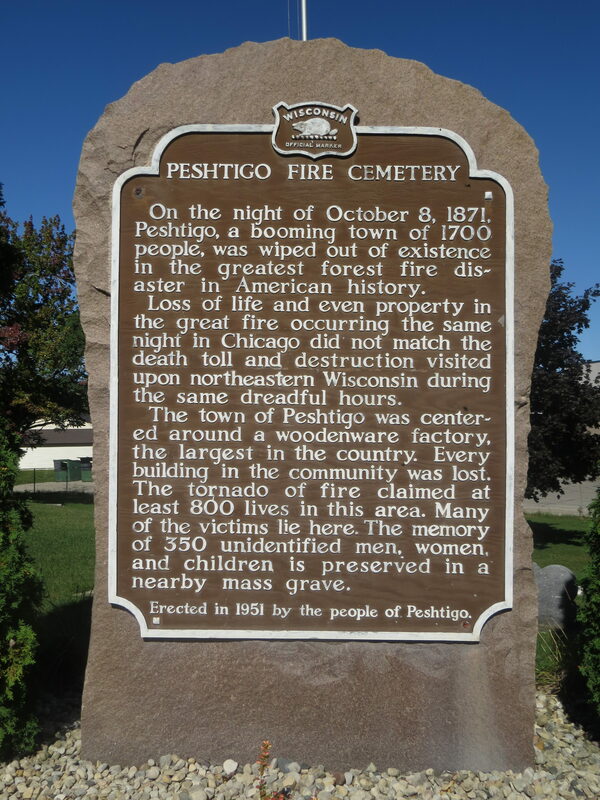 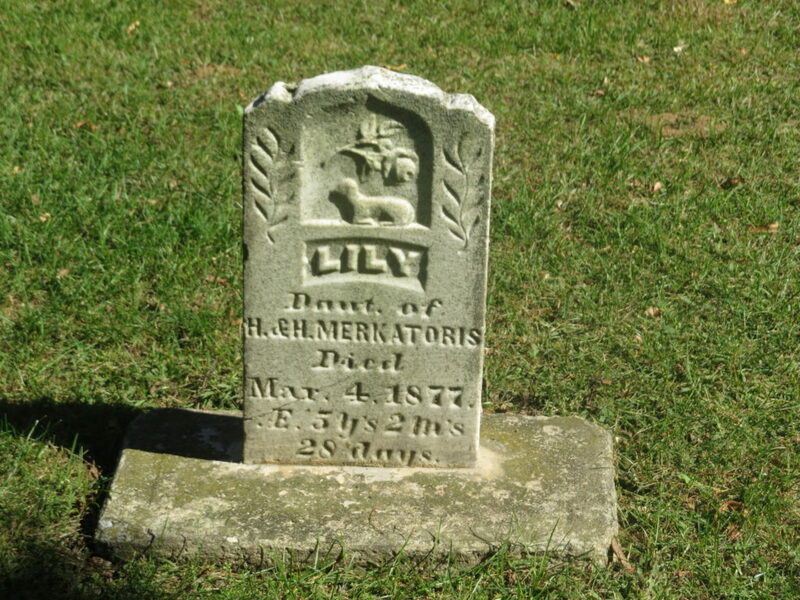 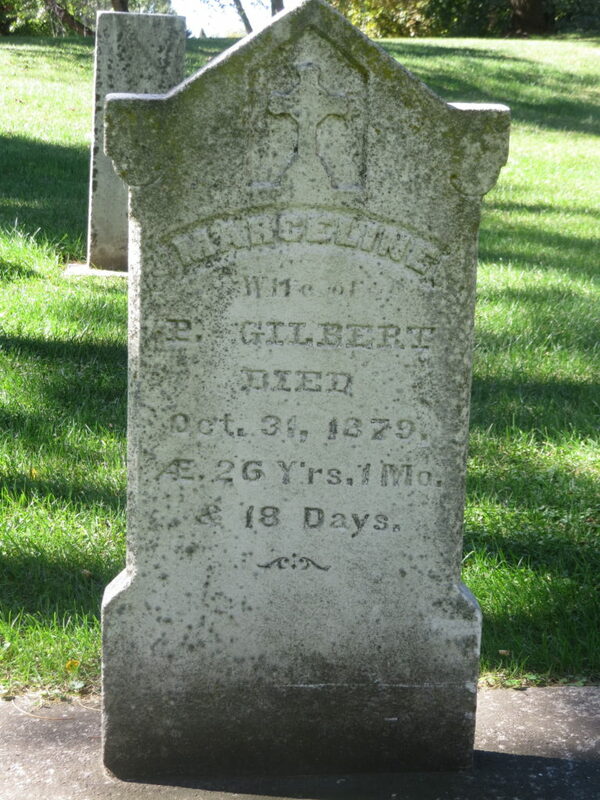 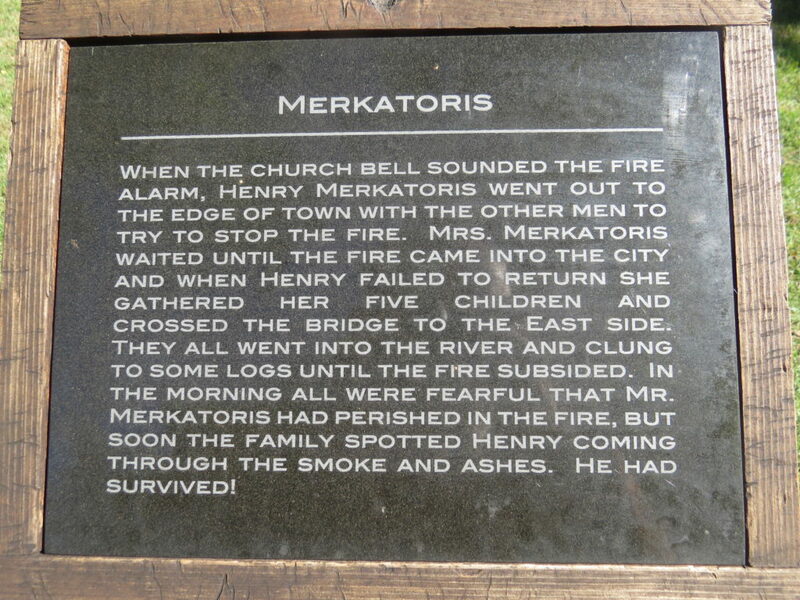 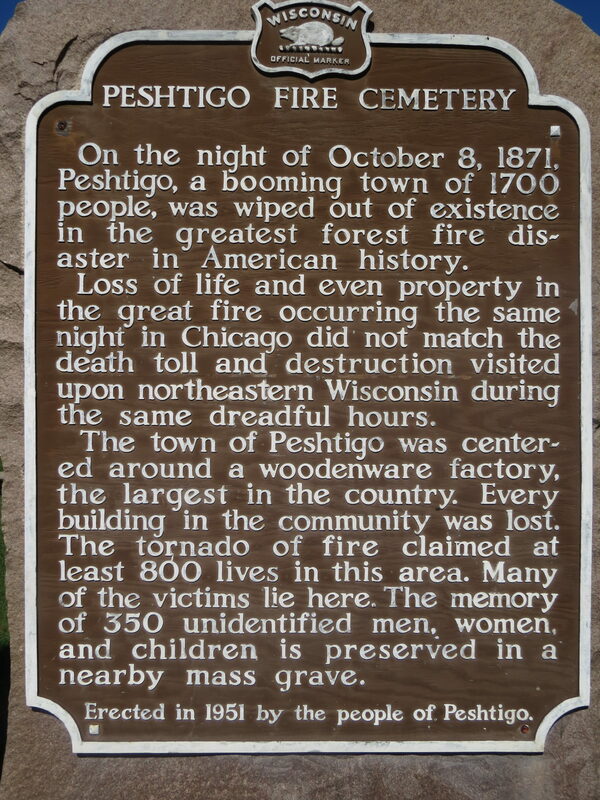 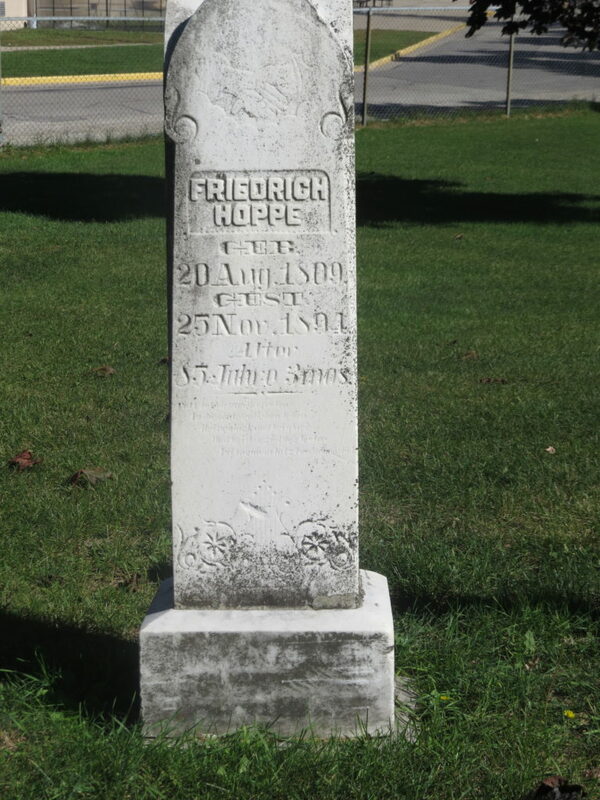 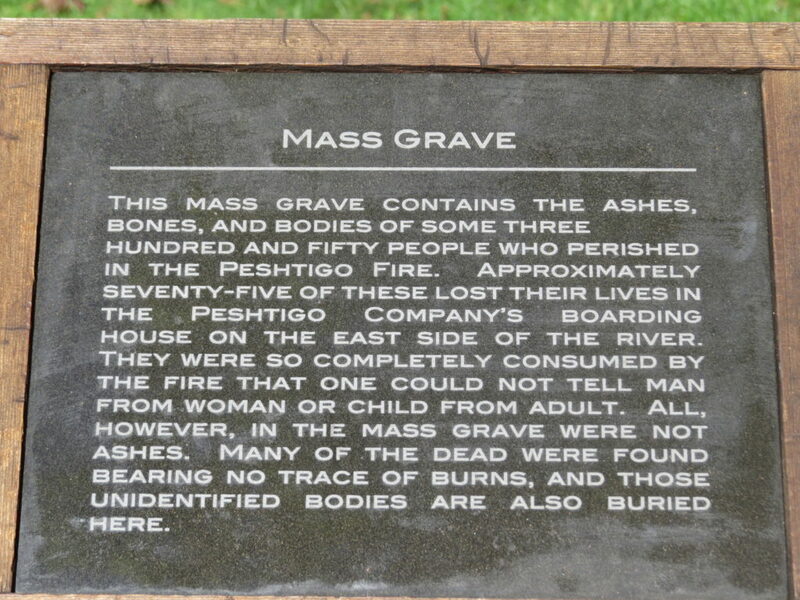 Many local surnames can be traced back to the time of the Peshtigo Fire. 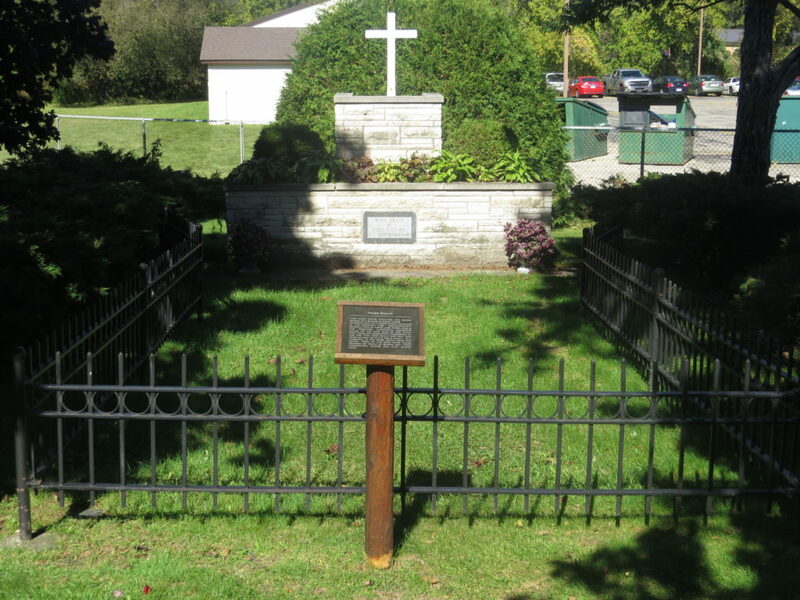 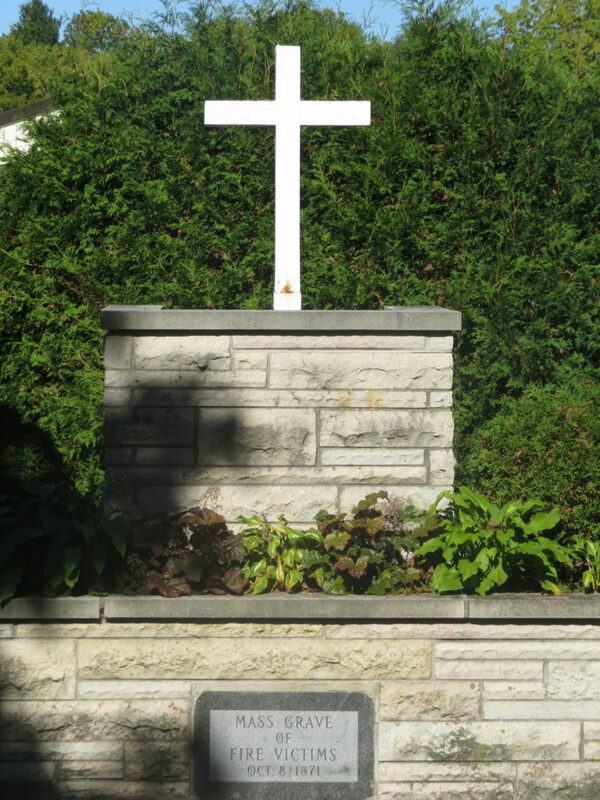 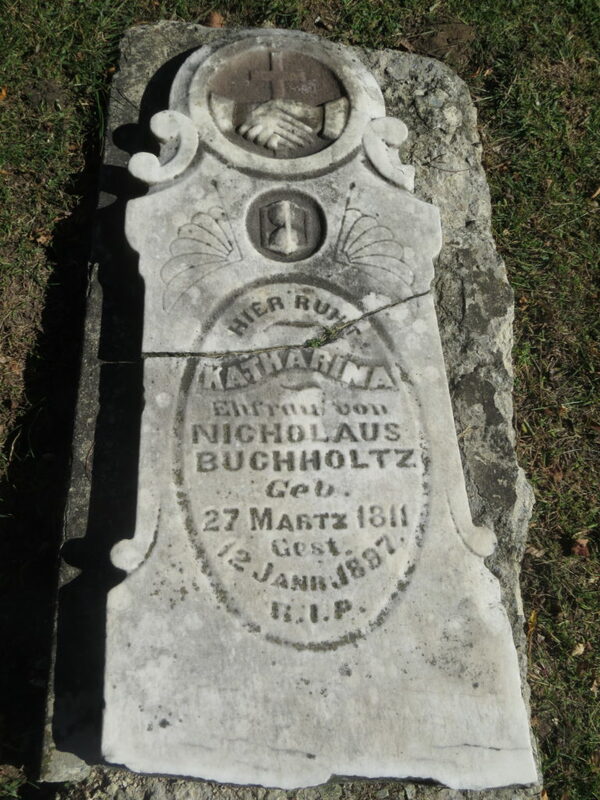 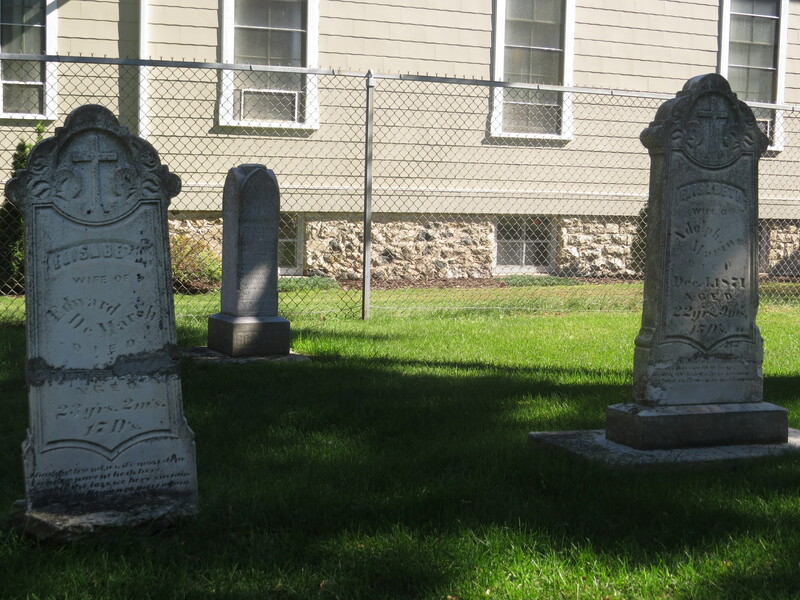 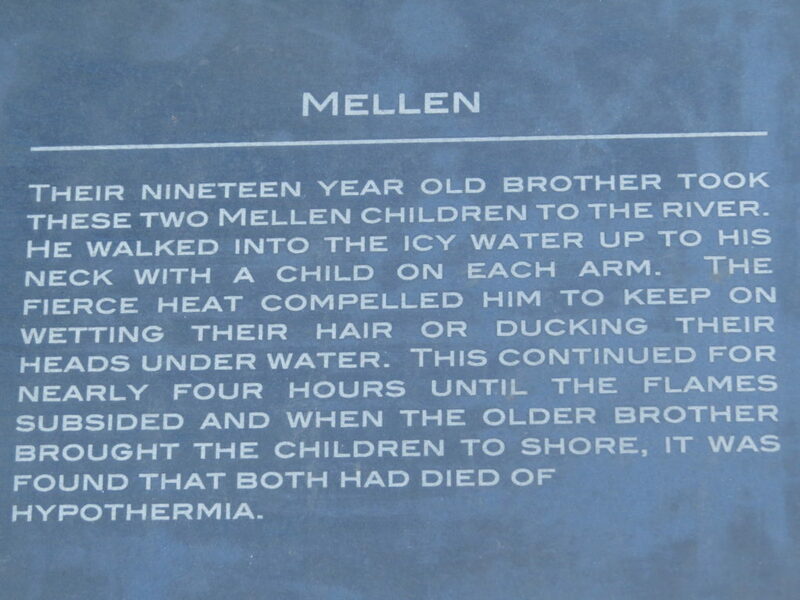 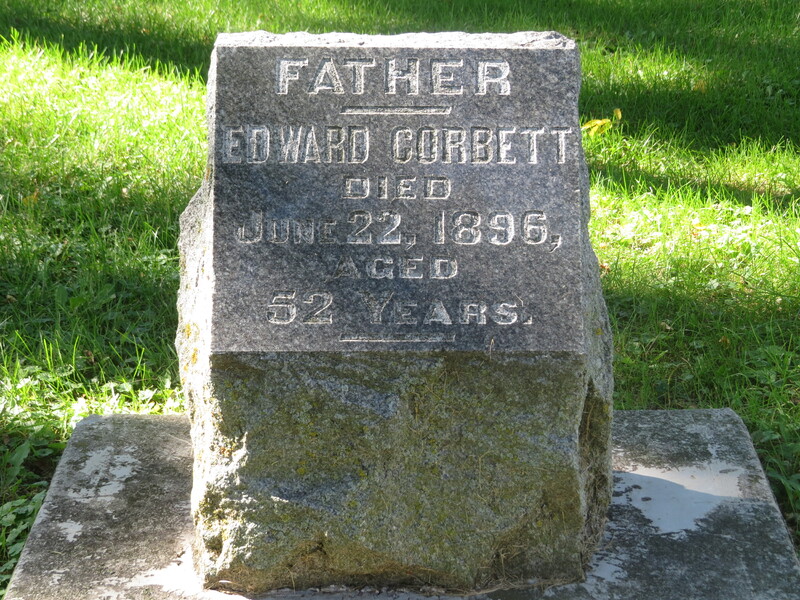 The names below were taken from old records and gravestones with updates from families and state records. 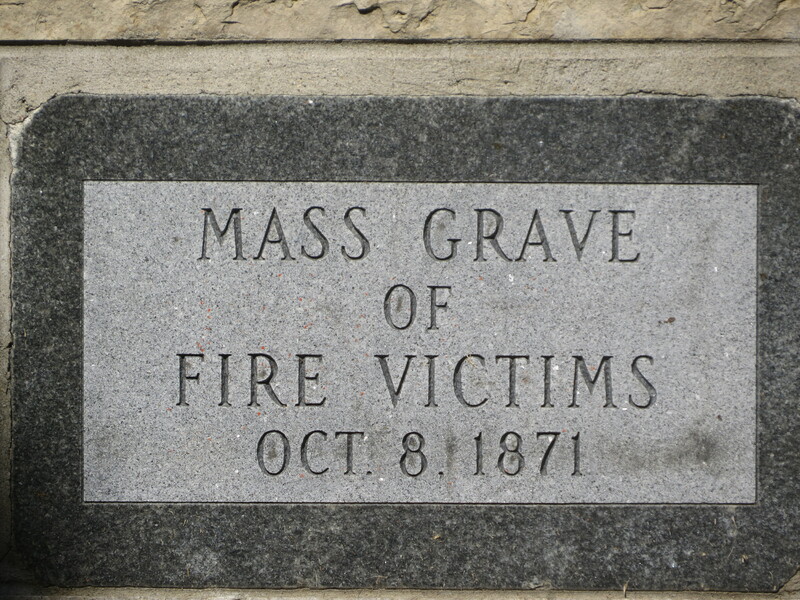 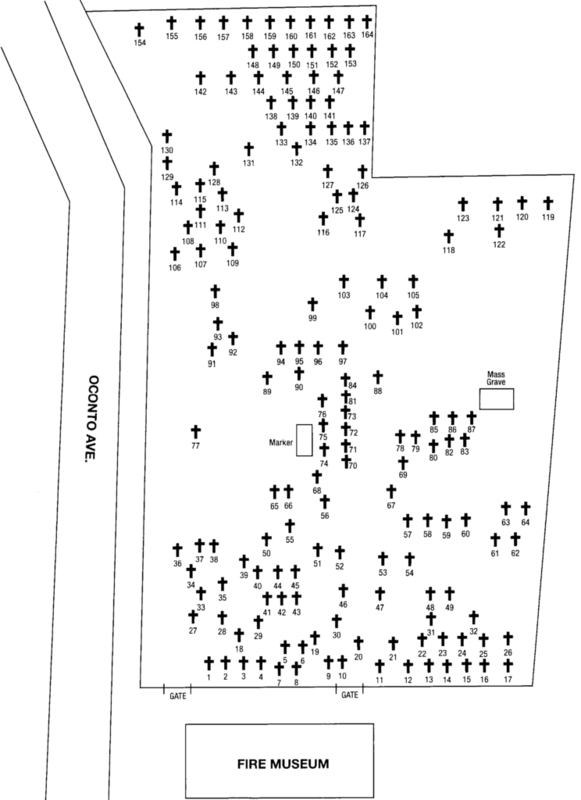 Copies of the names and map are available at the entrance to the Fire Cemetery.